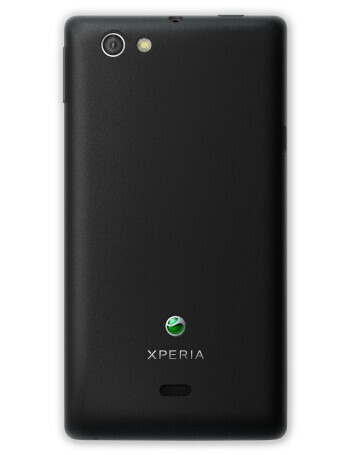 Sony Xperia miro is a mid-range device with a heavy accent on social networking and pretty colors. 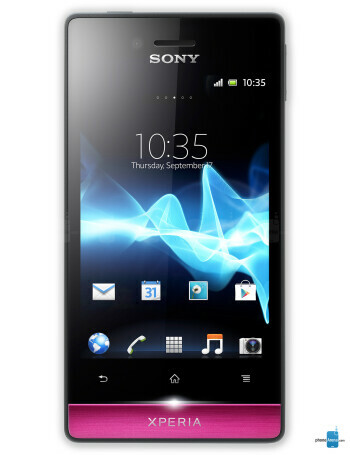 It comes with a 5-megapixel main camera capable of shooting video at 30 frames per second, and a front-facing cam for video chats. 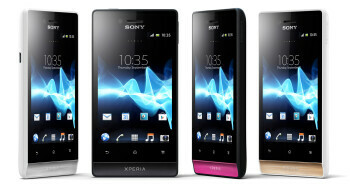 There is a loudspeaker on its back, and a TV out will allow users to hook up the handset to a TV. Underneath the display is located a notification light which will light up in a different color, depending on whether you have a missed call, a new Facebook message, or your battery simply needs to be recharged. 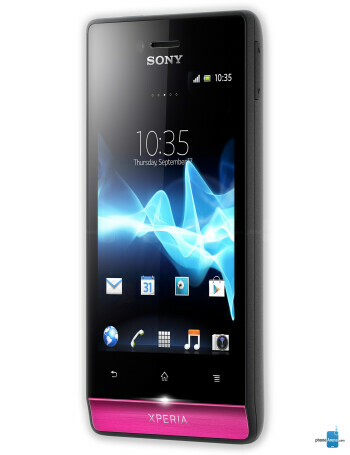 Thankfully, you get Android 4.0 Ice Cream Sandwich running out of the box, with Sony's usual interface tweaks.